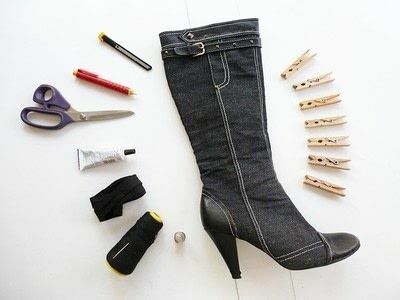 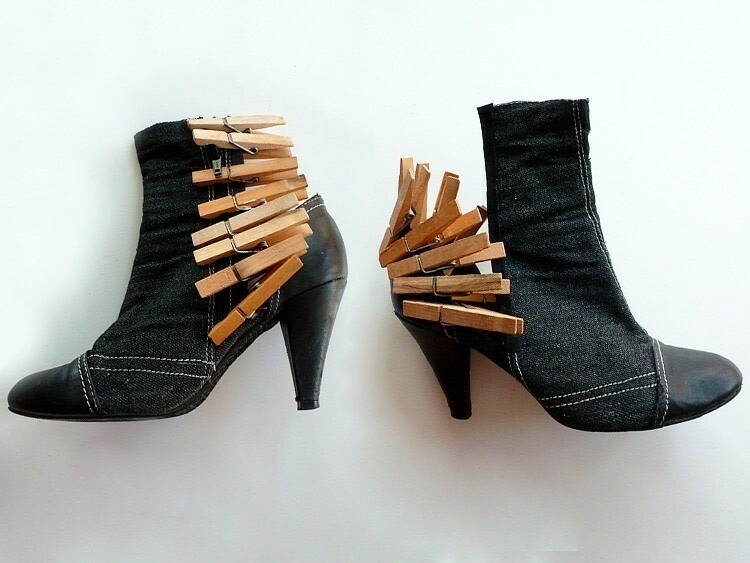 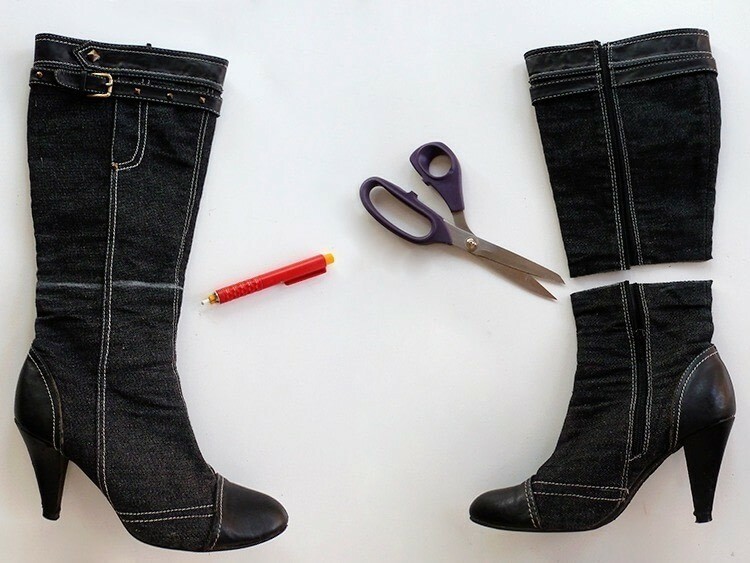 Dare to cut your old boots!! 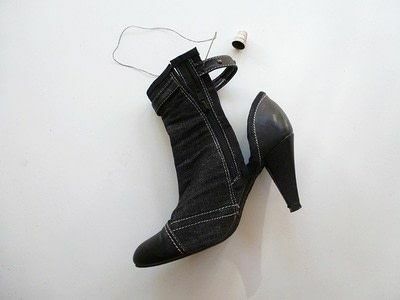 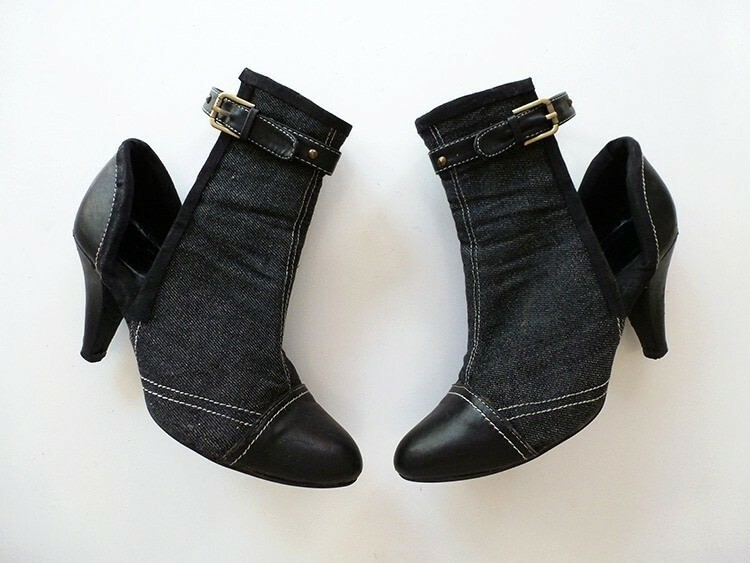 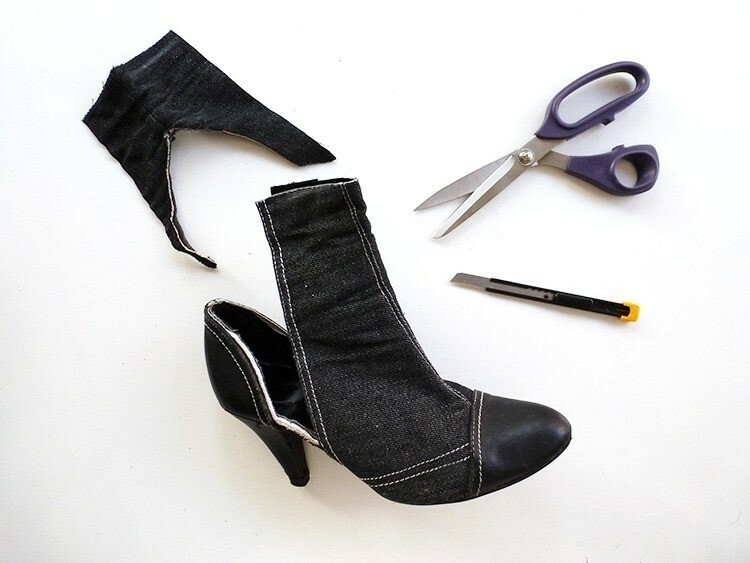 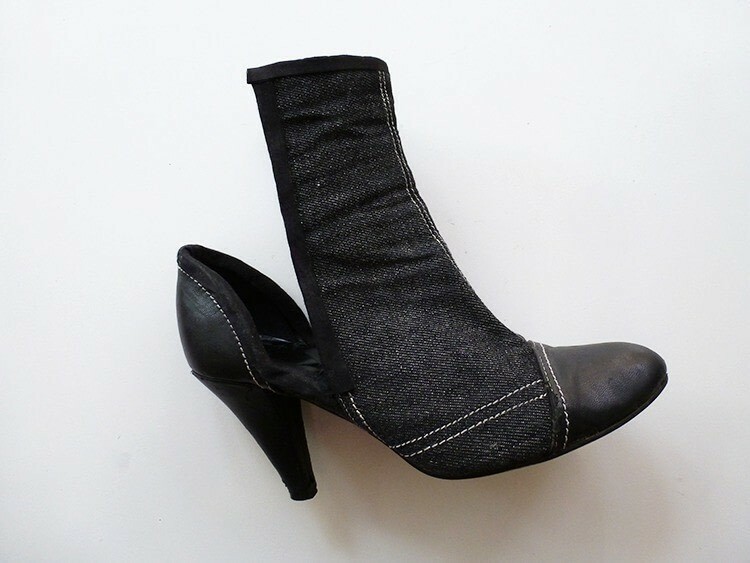 It felt like making a DIY cut out boots... Have a look an get inspired it's dead easy!! 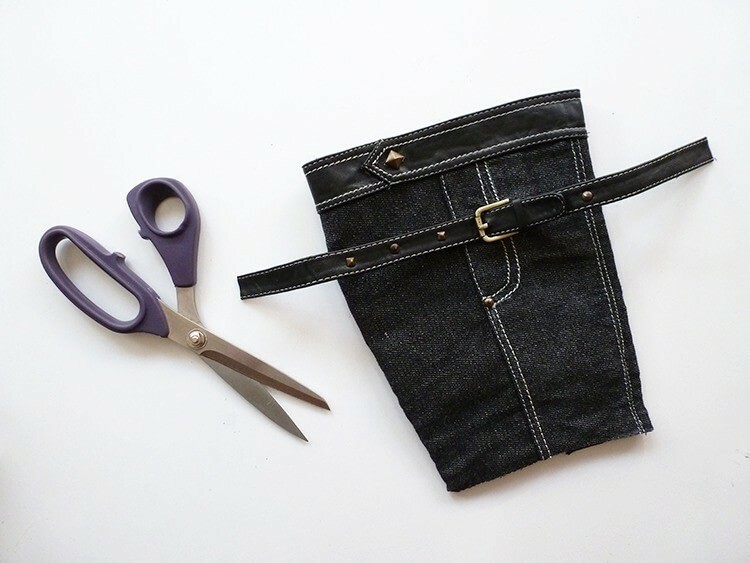 Then take a belt/chain/hairband/whatever you already have. 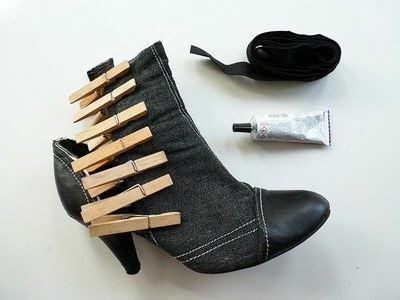 Love giving 2nd opportunities to things I was going to trash cause I din't use them!